Pacific Motorsports is Portland’s premier BMW & MINI independent repair specialist. At Pacific Motorsports, we only use the finest quality factory filters and approved lubricants from Total, Liquimoly and Redline. There is no benefit to the use of lesser quality lubricants and inferior filters. 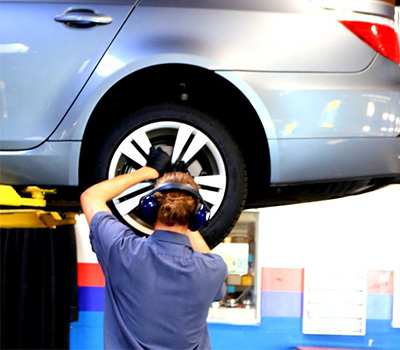 We recommend synthetic oil changes every 6,000 miles instead of the factory-extended drain intervals. The reason for this is based on the problems we witness every day in the engines that are maintained at the factory-extended drain service intervals. 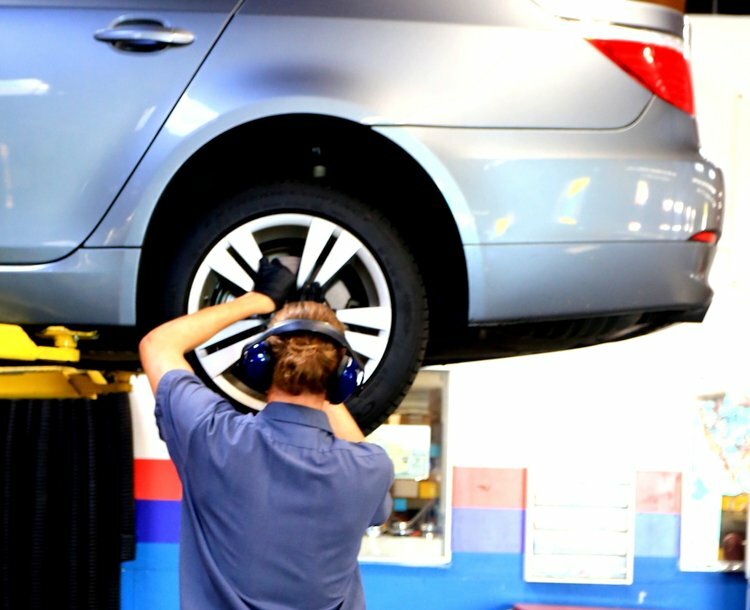 We use original equipment (OEM) quality parts in all of our repairs. Our preference is to use the same parts that are supplied to the manufacturer unless a higher quality part is available. We warranty every repair and cannot afford to do so if a substandard quality part is used. We warranty every repair at Pacific Motorsports.